Classic Bungalow in Popular Highlands! 12,000 Square Foot Mansion in Capital Hill! Wonderful Tudor in Park Hill! 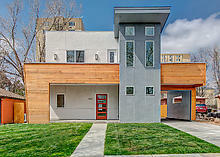 Unique Custom Home in Park Hill! Stunning Custom Home in Private, Prestigious Location! 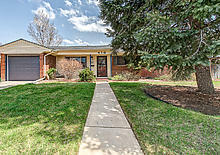 Cute, Clean, Wonderful Move-in Condition in the Denver Metro Area! Sloan's Lake Mod in Denver! Mid-Century Mod in a Park Setting! Panoramic Mountain Views from this Westridge Home! 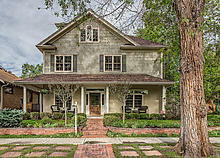 William Lang Historic Victorian in City Park West. 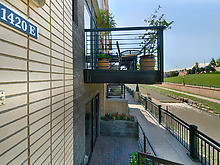 Turn Key Condo in Riverfront!